White Chocolate Done as training camp has started. | Terry Dehere For The Win. 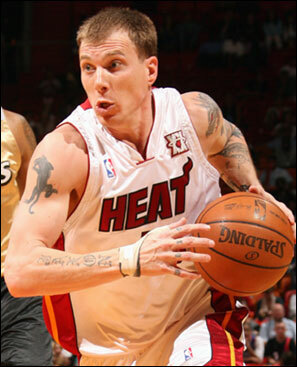 So Jason Williams aka J-Will aka White Chocolate has retired, huh? 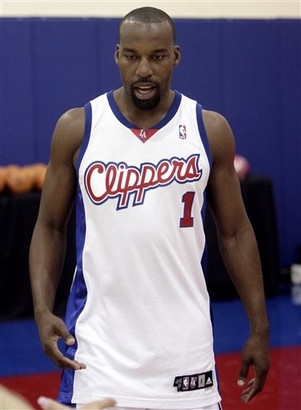 Even before he played one minute for the Clips? I really don’t understand it. There were no signs of it. He went as far as renting an apartment in LA. And then…BAM! Out of nowhere, the guy calls it a career. Could it have been his shaky knees? Or was it personal family issues? Maybe he just didn’t love the game anymore. We won’t know until he speaks out. Baron looking lean and mean. Apparently, he’s lost 19lbs courtesy of Jenny Craig. Whatever it takes, man. 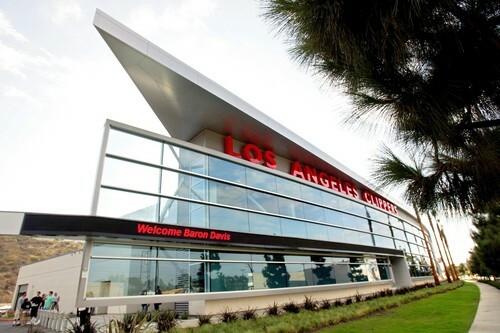 The new practice facility looks awesome. I can’t wait to drive by it and perhaps sneak into it somehow. haha. 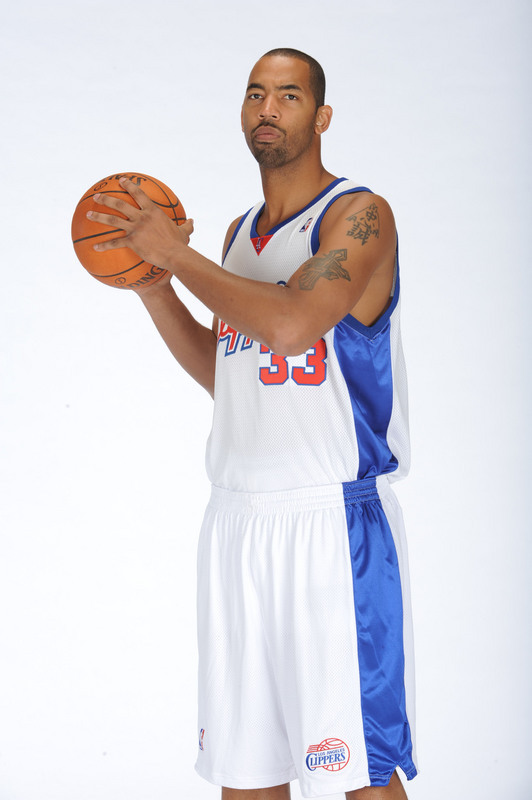 And the burning question is: why does Jelani McCoy have more photo ops than Eric Gordon? Oh, the hilarity. DeAndre Jordan looks stronger. Thornton gained some muscle. Kaman looks goofy as usual. Mobley is the resident old guy with the grey hair. Everyone seems excited to get the ball rolling. And come next Thursday, Oct. 9, the general public will get their first glimpse at this squad as they battle the Lakers in Fresno (or Fres-YES, as some may call it). Let’s do this! ~ by terrydehereftw on September 30, 2008.